When Apple announced its long-awaited 2018 MacBook Air, it proudly called the refresh its “greenest Mac ever” thanks to its shell which is made from 100 percent recycled aluminum. 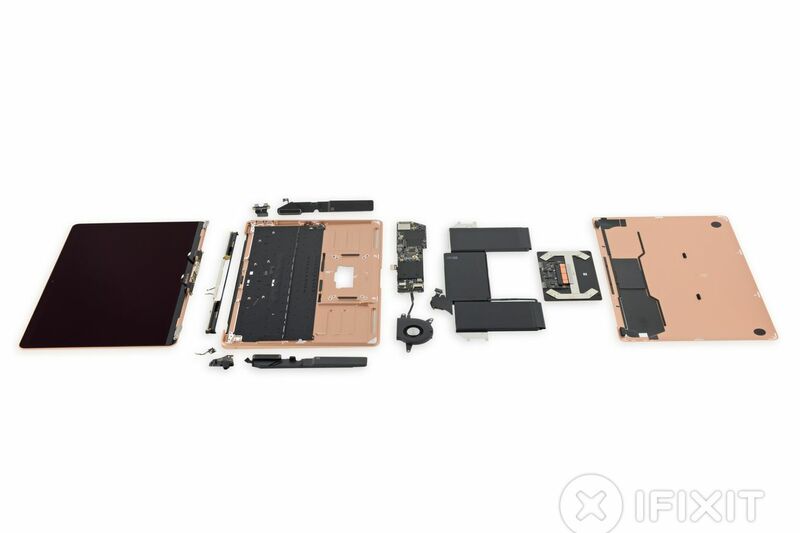 Now, a teardown from iFixit suggests it’s also a much easier laptop to repair than Apple’s other recent models — even if it doesn’t manage to score as well as the 2015 MacBook Air. In particular, the teardown notes that the new model relies much more on adhesive strips rather than the “gooey solvents” of previous models. These strips can be easily pulled off to take apart the laptop, whereas the solvents “booby-trapped” the process previously. The teardown also confirms recent reports that the 2018 MacBook Air’s battery is much easier to replace.